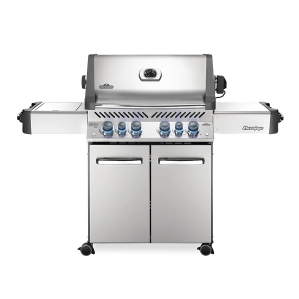 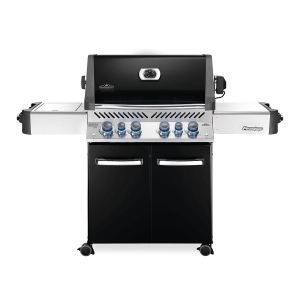 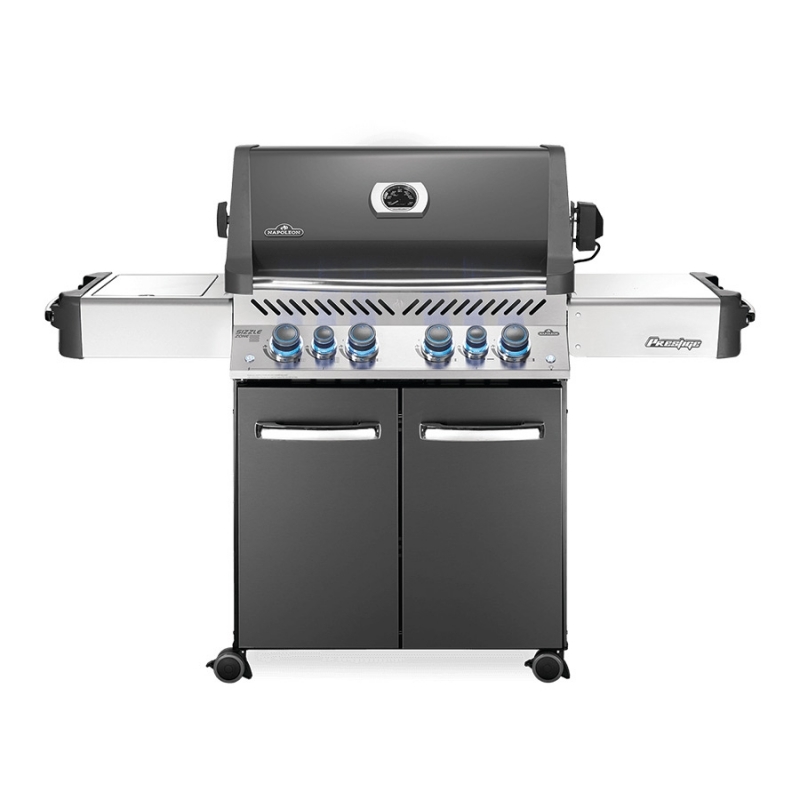 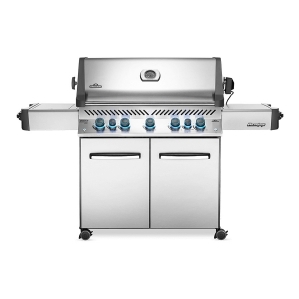 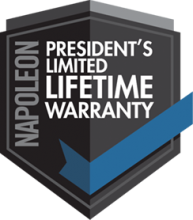 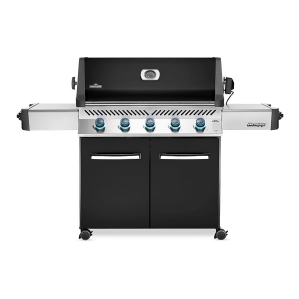 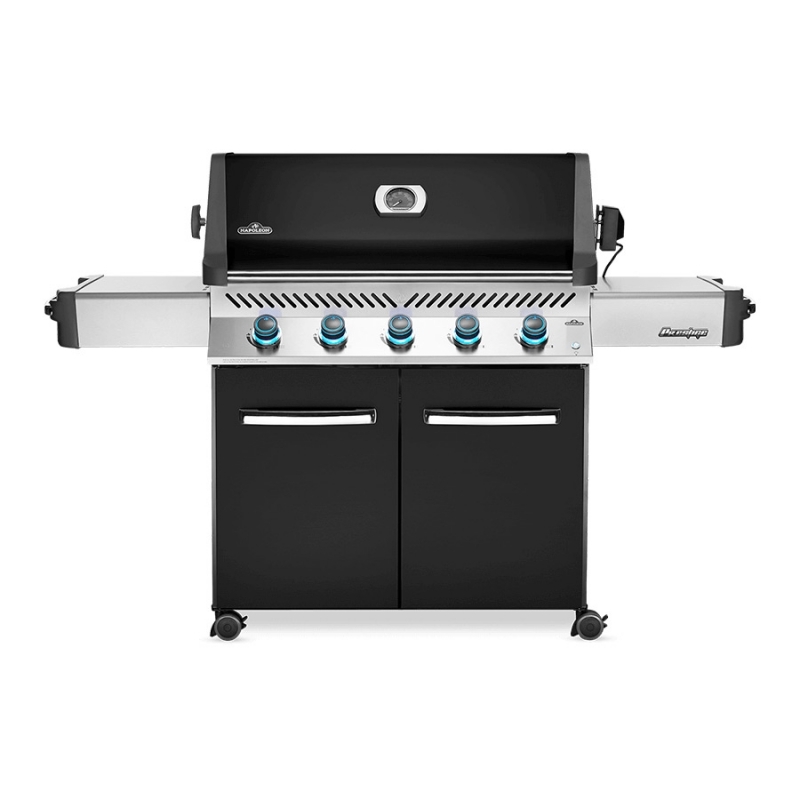 PRESIDENT LIMITED LIFETIME: Napoleon offers a best-in-class manufacturer’s warranty on all of our products for your peace of mind. 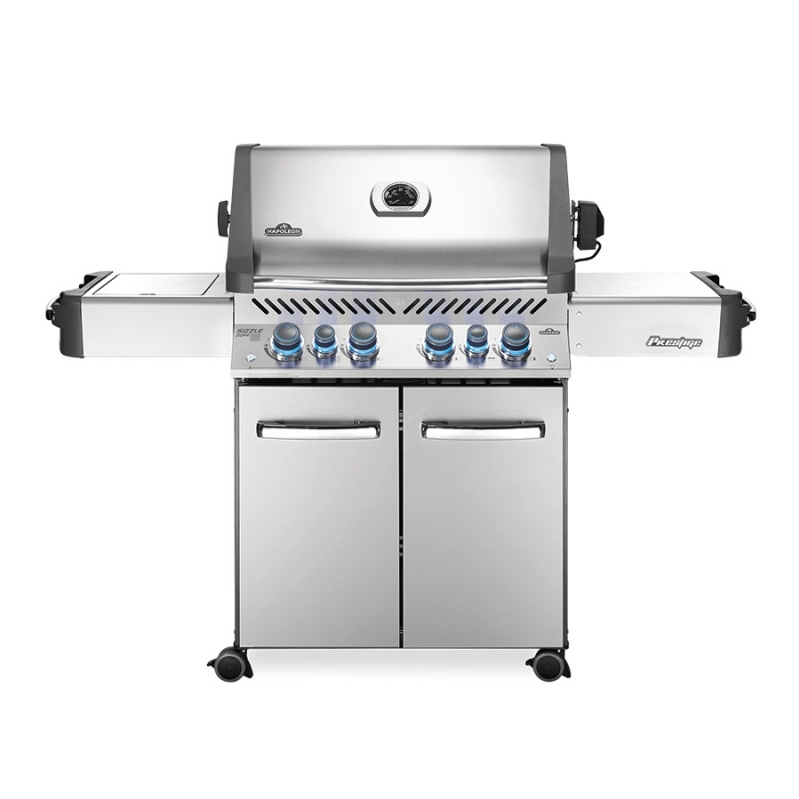 Made with the highest quality materials and caring craftsmanship, we take pride in our products and services. 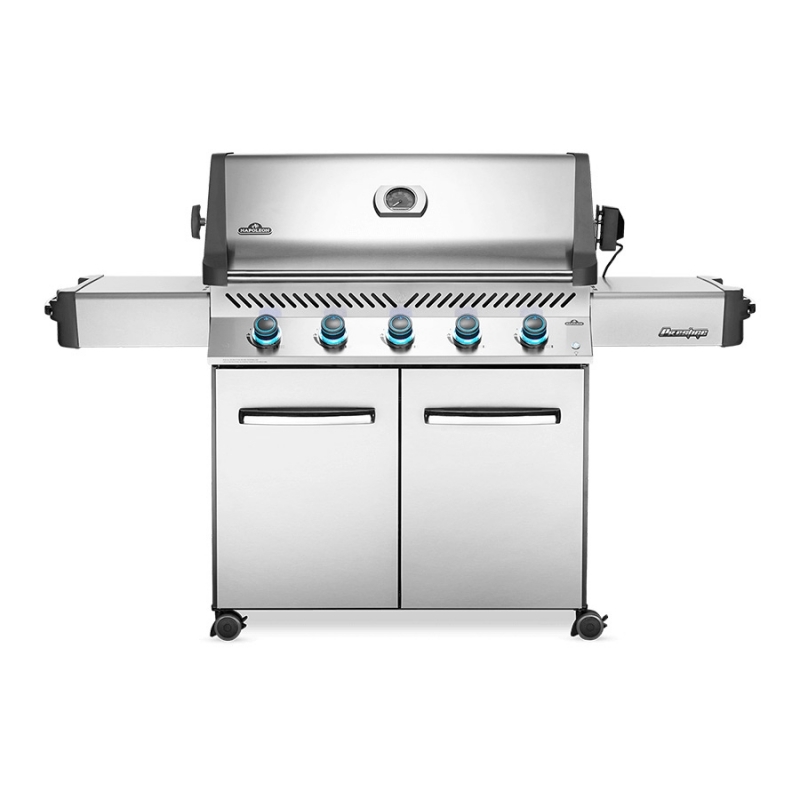 Click here for full details about your Napoleon product.